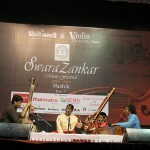 The 5th Edition of SwaraZankar Music Festival in Nashik concluded with a world of flowing and mellifluous music. The Music festival in Nashik was organised by the Violin Academy and The Centre for Promotion of Music on Nov 15 and 16 at Dadasaheb Gaikwad auditorium, the fest witnessed a plethora of artistes mesmerised the hearts of the music lovers. 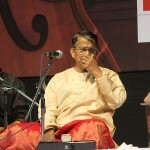 Renowned exponents like Santoor Maestro Padmavibhushan, Pt. 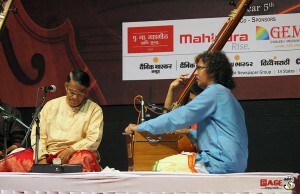 Shivkumar Sharma along with Ustad Taufiq Qureshi graced the musical event. Accompanying them was Pt . 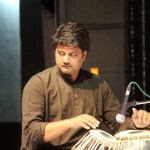 Yogesh Samsi who redered the beats on the tabla at the music fest. The fest also saw many prominent artists sharing the stage like Pt. 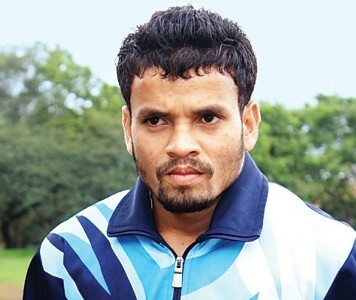 Upendra Bhat (Vocal), Smt. 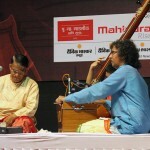 Devaki Pandit (Vocal) and Ramdas Palsule (Tabla). 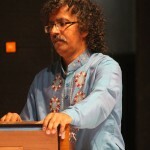 The first day of event, Upendra Bhat enchanted the audience with his rhythmic vocals. Later in the evening, Pandit Shiv Kumar Sharma enthralled the audience with a scintillating recital on the santoor, the oldest string instrument of India. 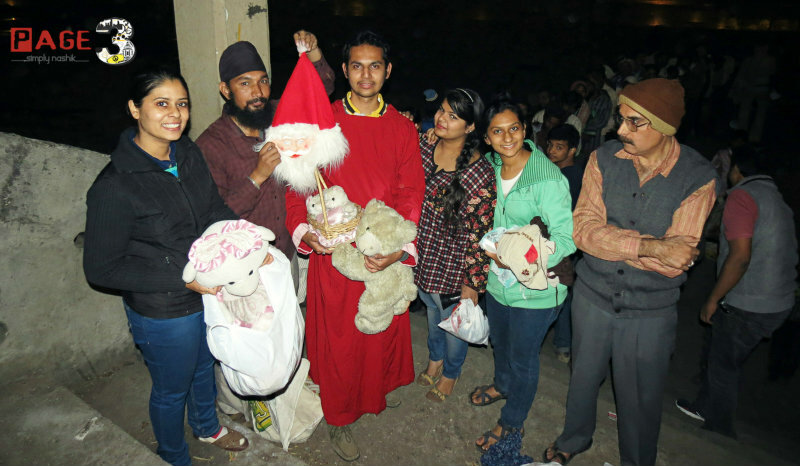 On the second day, Pt Devaki Pandit entertained the audience with her vocals. 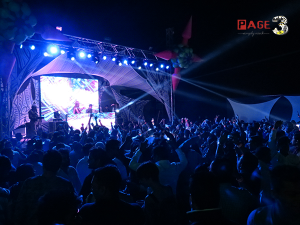 It was the second half of the evening which music lovers were waiting eagerly for. Ustad Taufiq Qureshi (Percussion) rendered another enthralling performance which was accompanied by Ramdas Palsule ( Tabla). 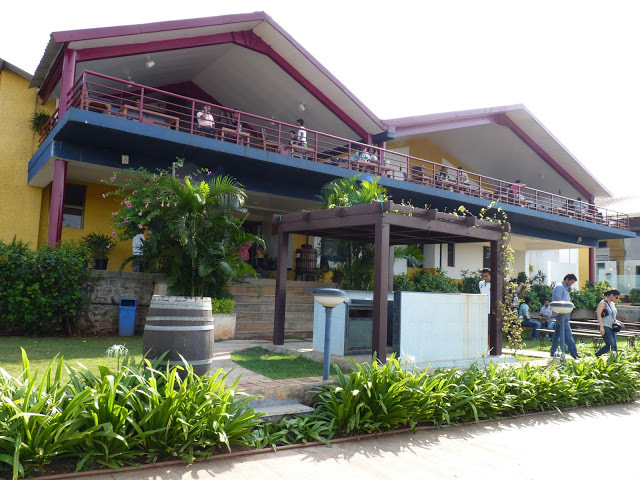 The Violin Academy is an open forum for music lovers. So far, the academy has released two books and two CDs dedicated to classical music. 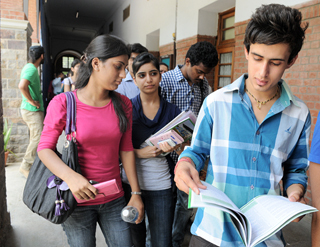 Their aim is to impart and encourage as much new talent in classical music as is possible. Through events like Swar Zankar, the academy tries to balance the presence of stalwarts with performances by new and upcoming artistes. Upendra Bhat’s rhythmic Vocals leaves the audience mesmerized.